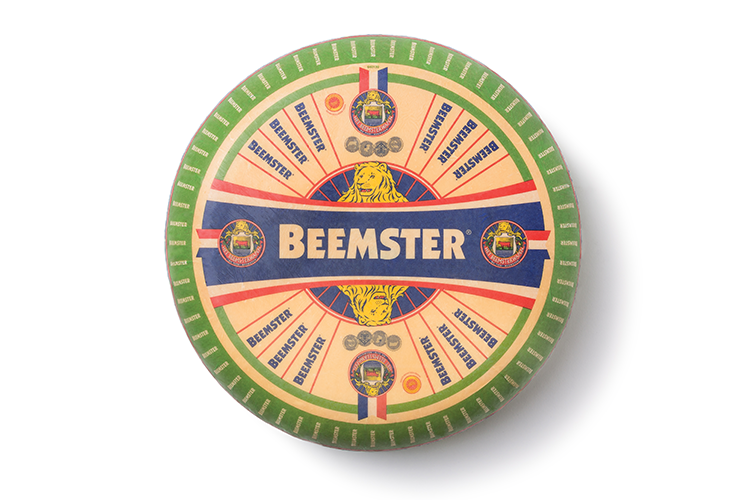 Beemster's master cheesemakers use traditional, time-tested recipes to handcraft our line of premium Dutch cheese, all made from the rich, creamy milk of Beemster cows and goats. Find your favorite! 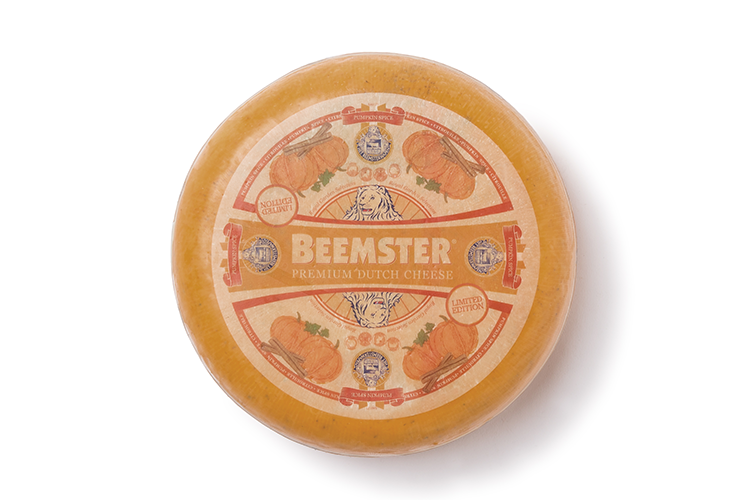 Whether hard & crumbly or smooth & firm, these aged cheeses are aromatic and bold with Beemster's signature buttery richness. Young and mild, these smooth, soft to semi-soft cheeses showcase the rich, sweet milk produced by Beemster cows and goats. Grazing on the same canal-lined pastures as our cows, Beemster goats produce a similarly rich, creamy milk. Crisp white wines and pale lagers. Wildflower honey, crushed cashews and melt atop whole wheat bread. Mild, creamy Gouda is infused with the fragrance and flavor of ingredients ranging from chiles and garlic to pumpkin spice and hickory smoke. A combination of sweet bell peppers and crushed red chiles make this a sweet and spicy superstar. Belgian blond ales and light white wines. Top to tomato soup or roasted potatoes. We use our cow's first spring milk to make this limited-edition cheese, and it’s the creamiest cheese of the year. Rosé wines. Serve diced atop asparagus or mixed into peas. This savory cheese delivers the taste of autumn! Don’t miss this limited-time offering. Malbec, Chardonnay, farmhouse ale, cider. Grill with ham, serve alongside raisin-nut bread. Beemster Mild gets a peppery kick from Hatch chiles, which vary in heat from mild to fiery. White wines and beers known for citrus notes. Melt and add to beans & rice, tacos, nachos and fajitas.